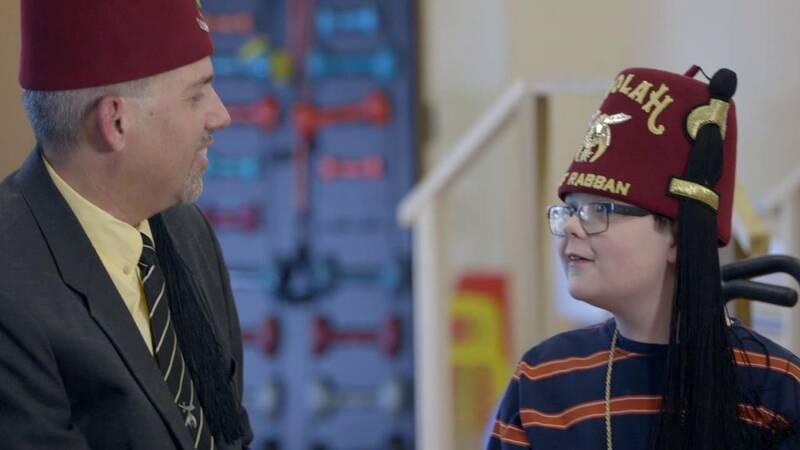 The official Shriners song is told from the perspective of a parent with two sons. You will see that there is a dual meaning to the word brother: one that talks about the care and love of a young sibling, and also the Shriners’ brotherly love that comes to show us that A Brother’s Love: Makes Anything Possible. 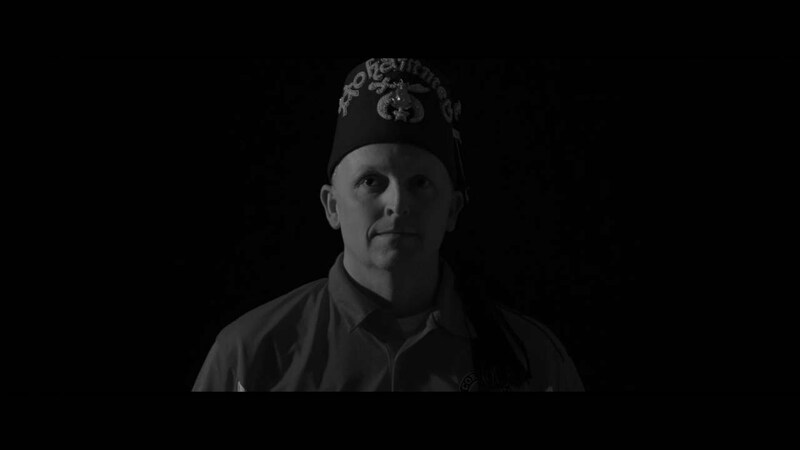 This video is a tribute to all patients at Shriners Hospitals for Children. The video is set to the song A Brother's Love, which is an original song written for all Shriners.